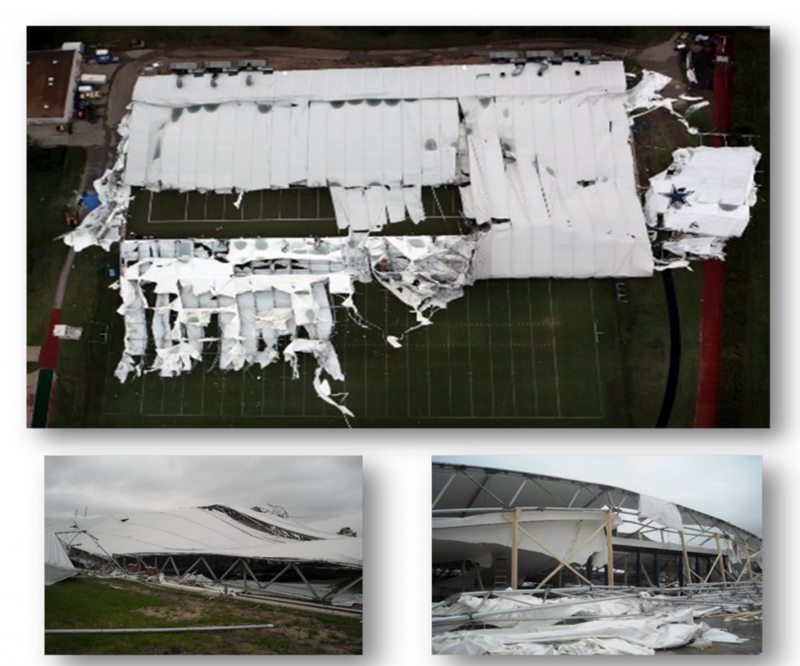 In May of 2009, a severe thunderstorm struck the Dallas Cowboys practice facility collapsing the practice bubble during a rookie mini-camp in Irving TX. Childress Engineering Services First Response Team was contacted to provide a preliminary structural assessment to determine the necessary shoring required to make the facility safe for the investigation to commence.The structure experienced an uplift force destroying the frame and outside skin. The Childress Engineering Services response team was immediately called to investigate, first the life safety issues, second, secure the damaged structure during the investigation process, then report the findings of the type of damage the structure incurred. During the summer of 2014 a fire heavily damaged a large portion of one building at PJ Trailer manufacturing company. Childress Engineering First Response Team was called to conduct an assessment of the facility to determine the structural integrity of the remaining portion of the building. Once the assessment was performed, CES prepared structural remediation plans to replace the fire damaged structural components. 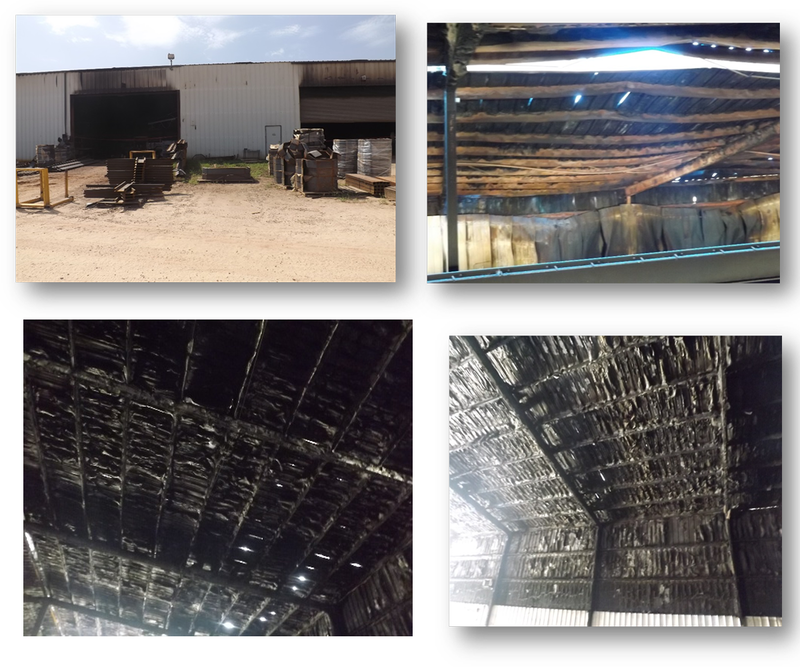 Working with the Owner and Contractor, CES developed and implemented a scheduled phasing plan so that the undamaged portion of the building could remain occupied and production could continue, minimizing production down time for the business owner. A three story medical office building in Austin TX. was substantially damaged by a fire damaging approximately 60% of the 3rd floor. Childress Engineering Services First Response Team was contacted to assess the building to determine if the remaining portions of the building was safe to begin the removal process of the contents. CES designed shoring plans to support the 2nd and 3rd floors and designed temporary lateral support for the rest of the building. 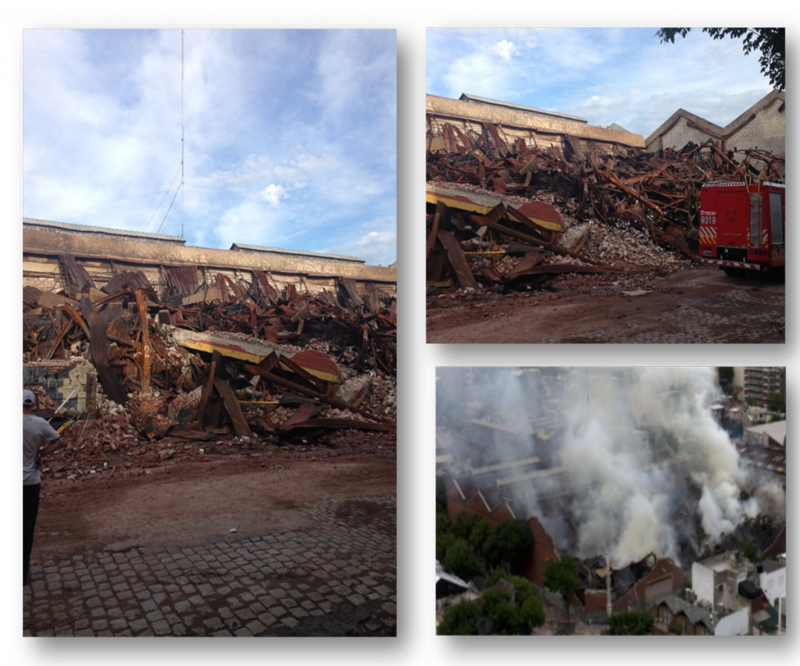 The shoring and temporary lateral support remained in place during the removal of contents, demolition, and re-construction of the damaged portion of the building. 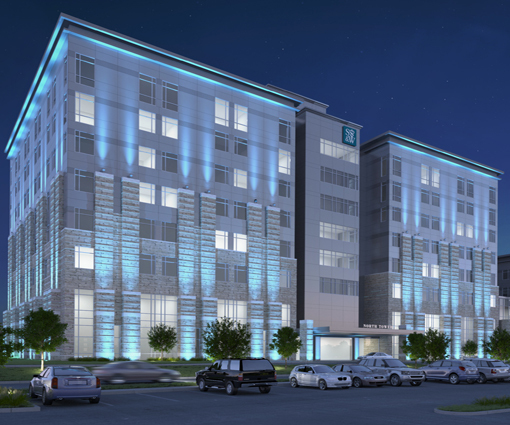 Scott & White Hospital, located in Temple, TX, engaged Childress Engineering Services as their third party expert in determining the causes of ongoing moisture intrusion issues. CES was focused on identifying and detailing building envelope failures in the areas of design proficiency, and construction means and methods. Specifically in the application and functionality of all aspects of waterproofing the exterior envelope of the building. In addition to being the engineer of record, CES was also hired to determine the proper fixes and provide field QAQC services through out the construction process. In February of 2010 a magnitude 8.8 earthquake hit the coast of Chile. Childress Engineering Services first response team was brought in to provide life safety systems, assess structural damage, design and monitor shoring and stabilization requirements. CES designed a shoring plan and schedule, which was used to allow the safe evacuation of the building contents. There were no injuries on this 8 month long project. CES was added to the disaster team of ProTech/Inrecon to prove a 100% survey of the tornado damage to the exterior walls of the Tandy Corporate Office in Fort Worth TX. The task of determining the amount of damage and establishing the costs to restore the property to pre-storm condition. Tandy's top priority was to complete the remedial construction as fast as possible. The contracts were awarded and re-glazing quickly began, and the buildings operations opened three days following the storm.